Paramount Business Jets is the #1 provider of private travel solutions to or from Pune, India, both domestically and internationally. The closest and most obvious airport option for travel to or from the city of Pune is the Lohegaon Airport (PNQ), which is located within the city itself. Although you will be able to pick and choose from 15,000 of the world's most luxurious and efficient business jets, the most popular categories in the Pune vicinity are light jets (Citation Bravo) and large jets (Challenger 604 and Falcon 2000). 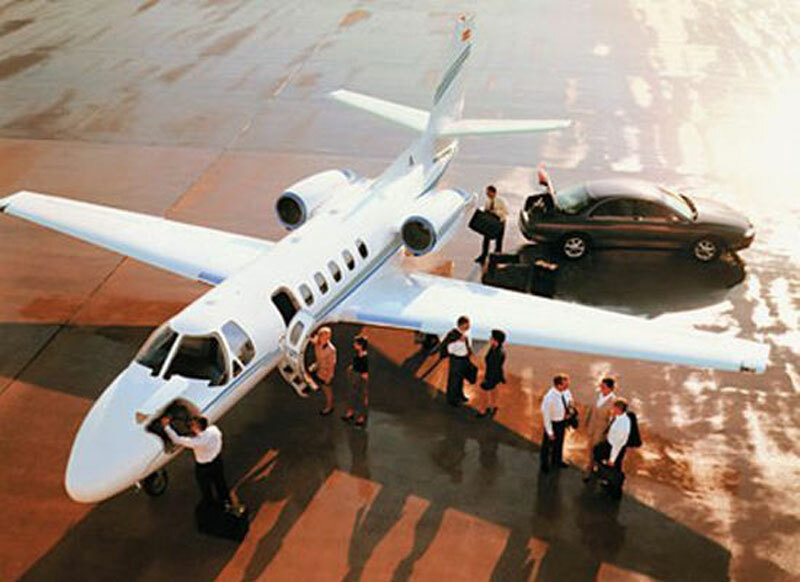 We also provide access to any other type of private aircraft ranging from the most standard midsize jets to the most extravagantly luxurious VIP airliners. Specialty aircraft such as dynamic rotorcraft are also available. If you are planning on engaging in a one-way trip, you should also be sure to check the availability of our empty leg charter flights, which offer enormous discounts for opportunistic travelers. If you would like any assistance in selecting the optimal aircraft model for your trip or would like to speak with a live representative for additional help with booking, please do not hesitate to call us 24 hours a day, seven days a week, and 365 days a year at +1-877-727-2538. Pune is the second largest city in the state of Maharashtra after Mumbai in western India. Pune is situated at the eastern edge of the Western ghats on the Deccan plateau, at an altitude of 560 meters above sea level. Located at the confluence of the Mula and Mutha rivers, Pune is the cultural capital of Maharashtra and one of major tourist destinations in India. The city of Pune is filled with spectacular historical monuments, architectural marvels, beautiful parks, and peaceful gardens. Popular tourist attractions in Pune include Osho Ashram, Shanivar Wada, Shinde Chhatri, Pataleshwar Cave Temple, Raja Dinkar Kelkar Museum, Aga Khan Palace, Bund Garden and Saras Bag. Besides the many historical landmarks that are reminiscent of the city's heyday in the 17th century, Pune boasts a lively cultural and entertainment scene. Pune hosts a wide array of festivals and artistic events throughout the year, including Pune Festival, Sawaai Gandharva Music Festival, Ganesh Chaturthi, Chaturshringi Fair, and Osho Festival. For the last few decades, Pune has been recognized as a great centre of yoga and allied activities, drawing travelers from all parts of the globe. Being a metropolitan city, Pune has a well developed system of transportation that provides its tourists easy access to the city and its surrounding area. Pune is located approximately 93 miles (150 km) south-east of Mumbai and is served by Pune International Airport (PNQ), which is about 8 km from the center of Pune.